BDP offers comprehensive and flexible ocean, air and ground transportation services to meet your needs. BDP's experience in the ocean freight industry is second to none. 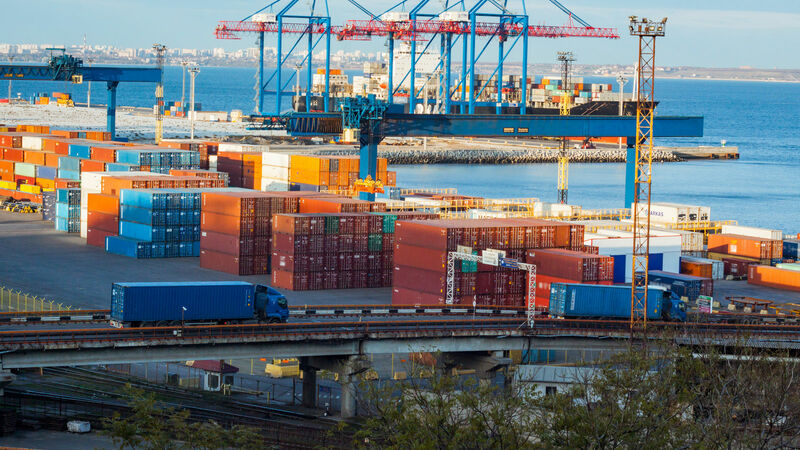 As a Non-Vessel Operating Common Carrier (NVOCC), we offer the flexibility of routing options, automated bookings, competitive pricing, rate forecasting and benchmarking. BDP’s expertise and technology set the industry standard for air cargo.